Over a 16-year period, about half of the orangutans living on the island of Borneo were lost as a result of changes in land cover. That's according to estimates reported in Current Biology showing that more than 100,000 of the island's orangutans disappeared between 1999 and 2015. Many of those losses were apparently driven by the demand for logging, oil palm, mining, paper, and associated deforestation. However, many orangutans have also disappeared from more intact, forested areas, the researchers say. Those findings suggest that hunting and other direct conflicts between orangutans and people remain a major threat to the species. 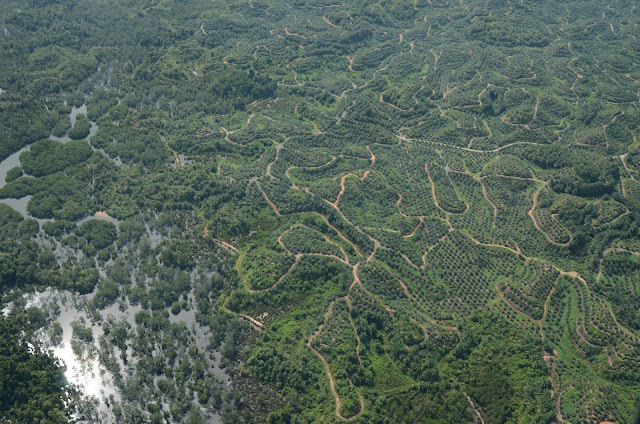 "The decline in population density was most severe in areas that were deforested or transformed for industrial agriculture, as orangutans struggle to live outside forest areas," says Maria Voigt of the Max Planck Institute for Evolutionary Anthropology in Germany. "Worryingly, however, the largest number of orangutans were lost from areas that remained forested during the study period. This implies a large role of killing." To estimate changes in the size of the orangutan population over time, Voigt, along with Serge Wich from Liverpool John Moores University in the UK and their colleagues representing 38 international institutions, compiled field surveys conducted from 1999 to 2015. 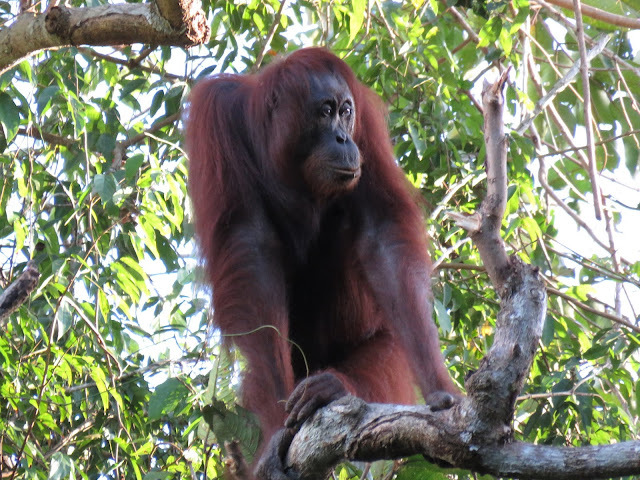 They extrapolated the overall size of the island's population from the number of orangutan nests observed throughout the species' range in Borneo. All told, the team observed 36,555 nests. They estimated a loss of 148,500 Bornean orangutans between 1999 and 2015.The data also suggest that only 38 of the 64 identified spatially separated groups of orangutans (known as metapopulations) now include more than 100 individuals, which is the accepted lower limit to be considered viable. In order to identify the likely causes of those losses, the researchers relied on maps of estimated land-cover change over the same period that have been made possible by advances in remote sensing technology. The comparison of orangutan and habitat losses suggests that land clearance caused the most dramatic rates of decline. 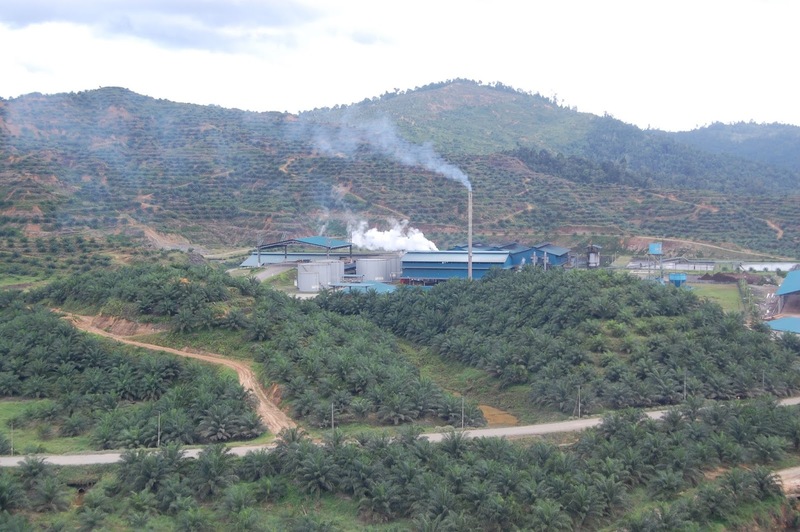 However, a much larger number of orangutans were lost in selectively logged and primary forests. That's because while the rates of decline were less precipitous in those areas, that's also where far more orangutans are found, the researchers explain. By 2015, they report, about half of the orangutans estimated to live on Borneo in 1999 were found in areas in which resource use has since caused significant changes to the environment. Based on predicted future losses of forest cover and the assumption that orangutans ultimately cannot survive outside forest areas, the researchers predict that over 45,000 more orangutans will be lost over the next 35 years. They say that effective partnerships with logging companies and other industries are now essential to the Bornean orangutan's survival. Public education and awareness will also be key. "Orangutans are flexible and can survive to some extent in a mosaic of forests, plantations, and logged forest, but only when they are not killed," Wich says. "So, in addition to protection of forests, we need to focus on addressing the underlying causes of orangutan killing. The latter requires public awareness and education, more effective law enforcement, and also more studies as to why people kill orangutans in the first place." They note that Indonesia and Malaysia are both currently developing long-term action plans for orangutan conservation. By taking into account past failures, the hope is that new strategies to protect orangutans can be developed and implemented.